The Longman Cornerstone Practice Book: contains extension activities for each skill taught. 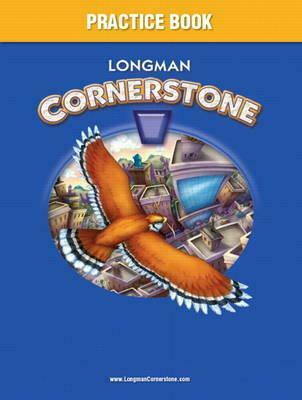 Longman Cornerstone is a multilevel program designed for elementary English learners and struggling readers. The program blends rigorous, research-based reading and language skills instruction together with a balance of content area readings and age-appropriate, high interest stories.